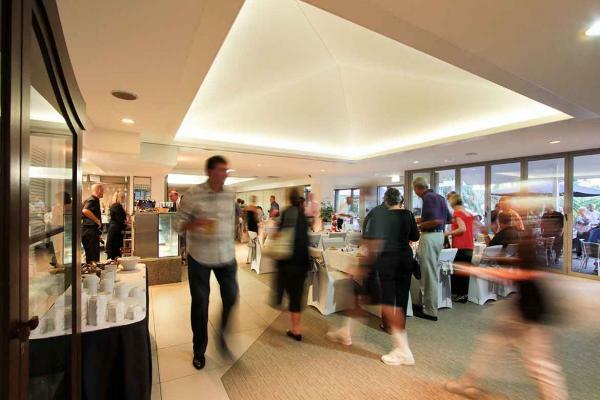 Thank you for considering Twin Waters Golf Club – the perfect venue for your conference, meeting, presentation, training or dinner event. 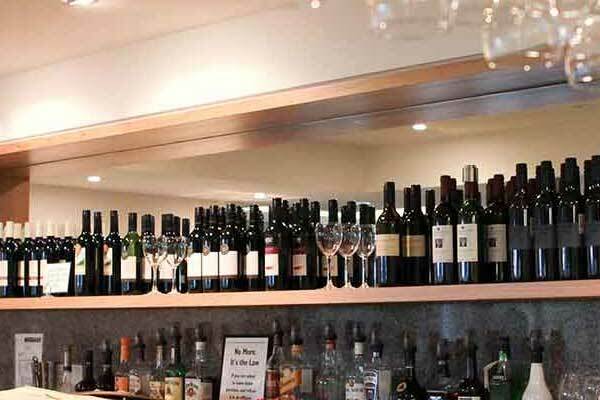 Our facilities are ideal for any function, conference or meeting from the private to the corporate events. 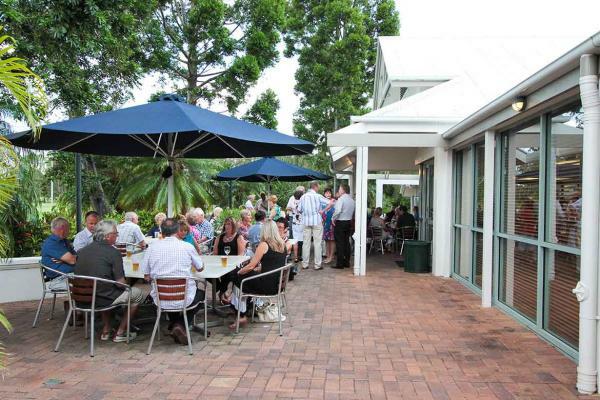 Twin Waters Golf Club can play a major role in your function on the Sunshine Coast by providing highly personalized attention, spectacular surroundings, and excellent catering with a high level of service. 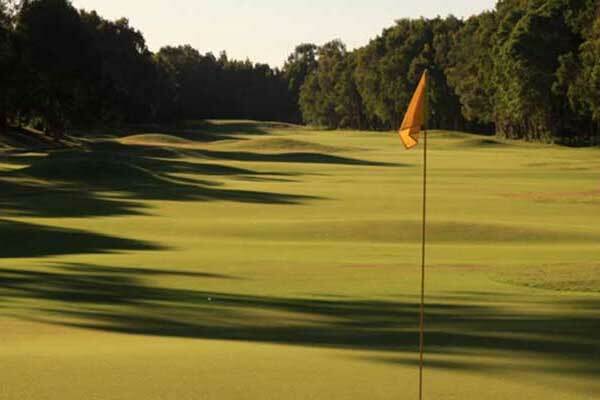 Twin Waters Golf Club is a meeting place with a difference. 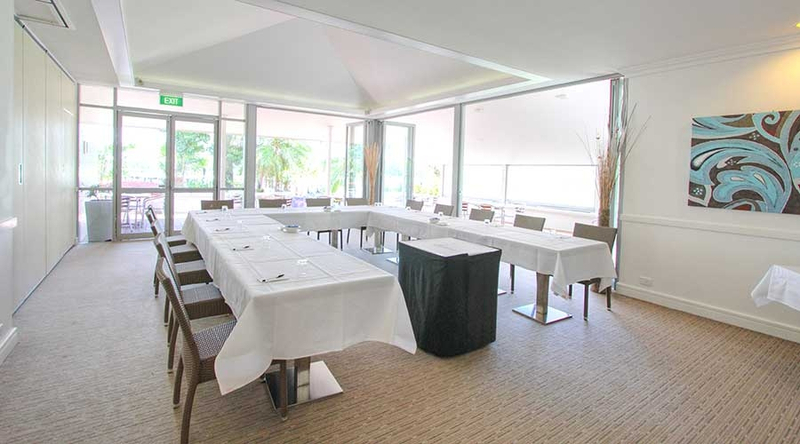 We have sundrenched meeting rooms, plenty of fresh air for fresh-thinking and, of course the beautiful golf course as a superb backdrop for your meeting or conference. 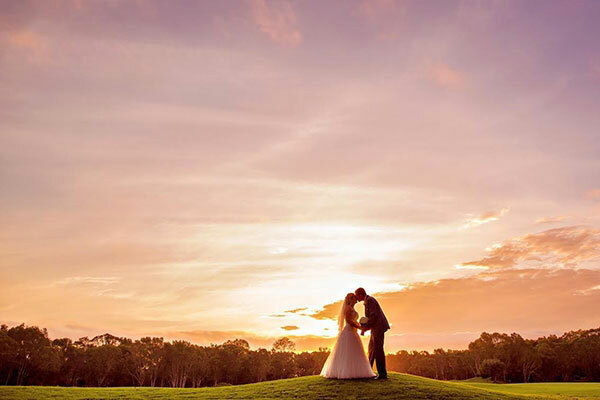 Our beautiful golf course provides a superb backdrop for your event and our experienced staff are available to assist in making your day unique & memorable. 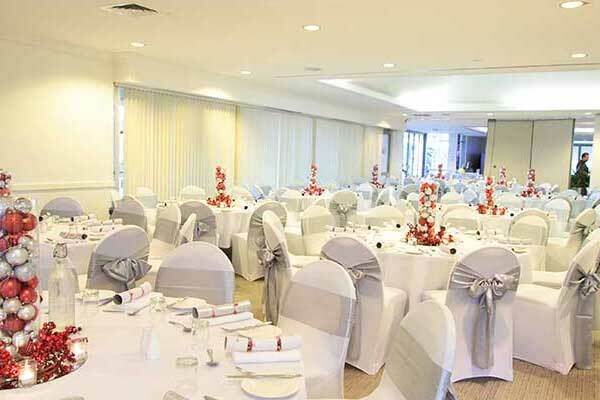 The setting up of the room with the red and blue serviettes certainly complemented the flags and blue bottles and menus that our members had prepared. 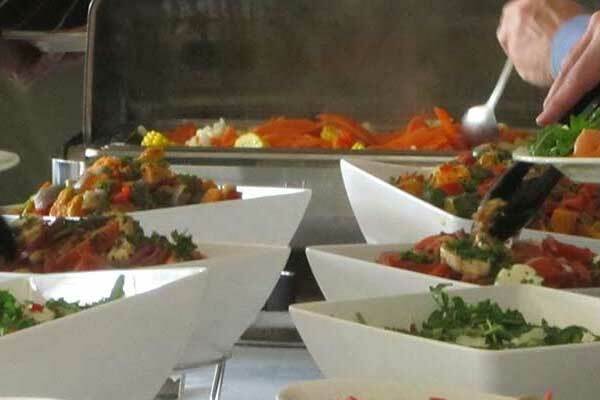 Our compliments to the Chef who prepared a delicious meal with the Coq au Vin tender and tasty with its authentic French flavor while Crème Brule desert was described by the ladies "to die for". I would like to take this opportunity to thank you and your staff for all your help and assistance that you gave in helping to make our Retreat a great success. 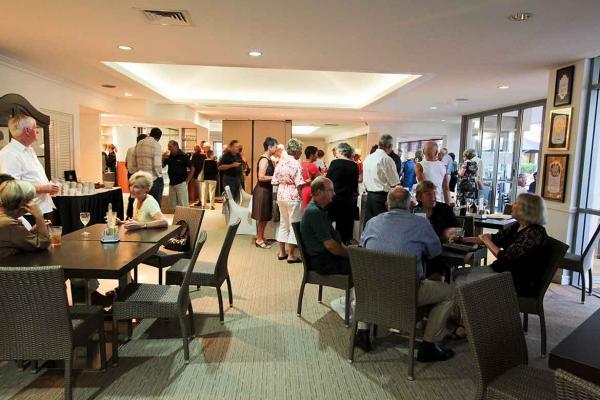 All of the delegates enjoyed themselves at the Golf Club. it was just a shame that we couldn't squeeze in a game of golf!! 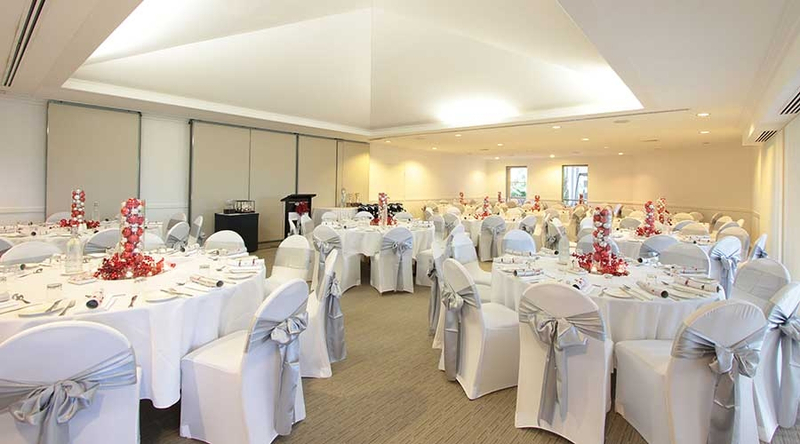 Whether a Special Birthday, Engagement, Company Christmas Party or Get Together, we can create a package sure to please.